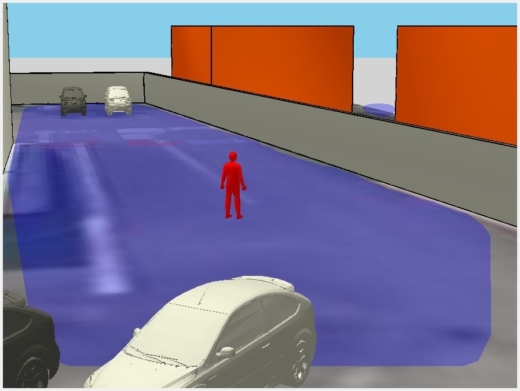 Foxstream is dedicated to producing solutions for the detection of all types of perimeter intrusion in outdoor settings while eliminating false alarms. 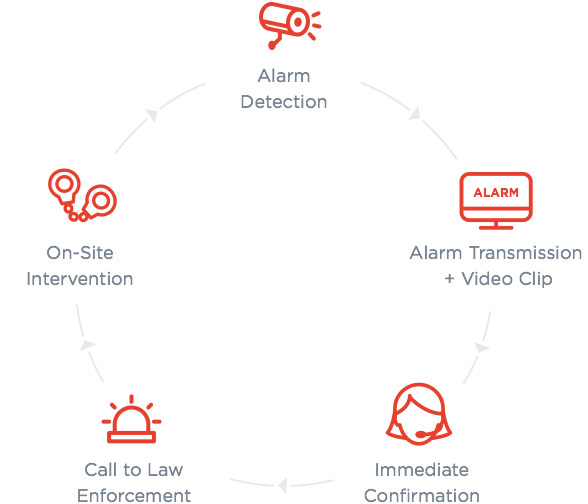 Our detection solutions allow operators to immediately confirm alarms using automated PUSH VIDEO. Powerful, Configurable, and Modular Server Solution. All-In-One Bundled Solution Featuring Hardware and Software (No Server Required). Embedded Video Content Analysis Solution in Various Cameras Models. FoxTool is a unique project study and design tool. 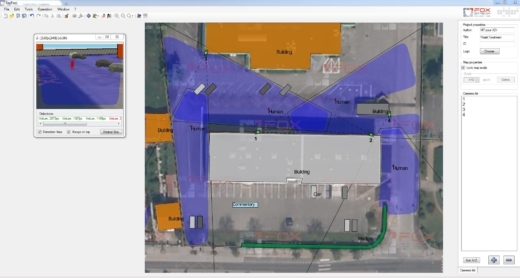 Available at no charge, FoxTool allows Integrators and A&E Firms to quickly assess the feasibility of projects. Help us to help you! If you’d like to have a comprehensive feasibility study for your project, please tell us as much as possible about it. 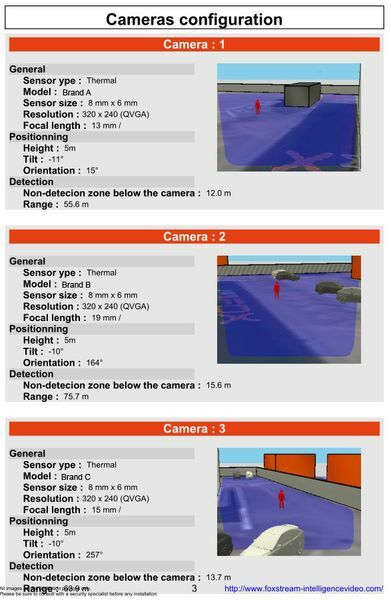 We will provide you with a complete study based on our FoxTool application, indicating the number of cameras, their coverage areas, and much more information. We’ll even come out to your site, if required. Once completed, we will add a clear quotation to help you visualize clearly your project and avoid any surprises.